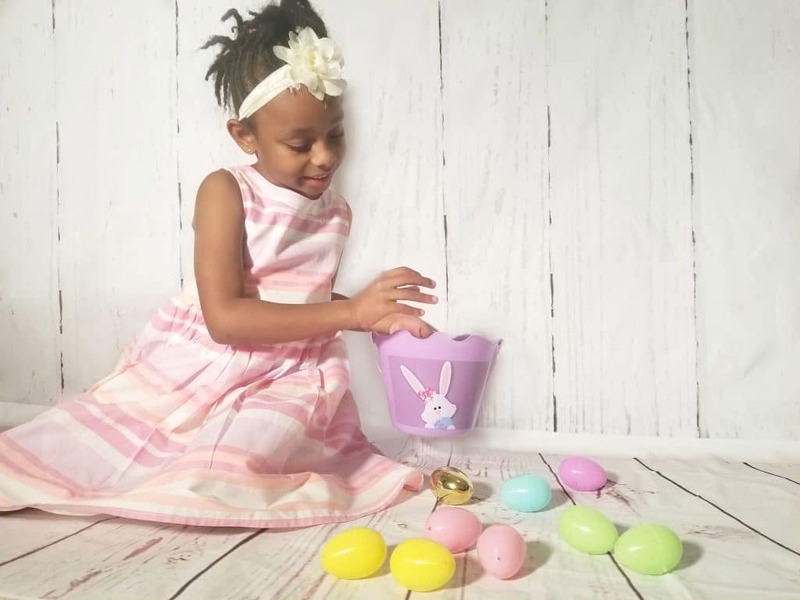 Although it seems like spring is the season that will never come, I took a trip to my local OshKosh recently to stack up on some warmer weather gear, spring fashion for the kids, and of course Easter dresses! 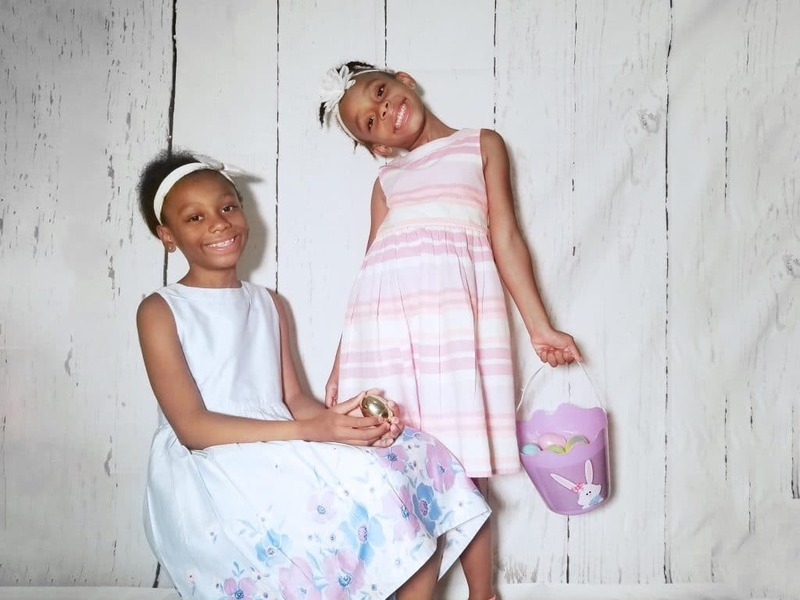 As I tried them on them and watched them interact, I was reminded of one of my favorite memories around the Easter holiday – particular a story of matching dresses -and wanted to share those memories with you guys today. As a child growing up, Easter was a pretty big deal for my Grandmother. Of course, she was quite religious and insisted that this would be one of the holidays we celebrated as an entire family each year, but being completely honest, Easter fashion was also a pretty big deal to her. My cousins and I would all gather at her home each year and she would grace us with the more ornate Easter dresses and suits she could find for church. The funniest thing ever was the fact that I have a cousin who is just 2 months younger than me. We grew up like sisters and one of the things that to this day still bonds us is the fact that each year, my grandmother would buy us either matching or complementary Easter dresses. 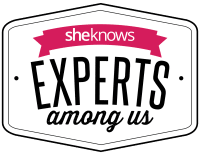 My grandmother was one of those women who, having only birthed 2 sons, longed for her granddaughters who she could dress up and have all of the girlie fun she never got to enjoy with our dads. Seeing us together, all dolled up on Easter, made her day each and every year. For the grade school years, we loved it and happily posed for our “twinsie” pics, which can still be found in almost every family member’s photo album. By the time we got to double age digits, I think it’s safe to say that it was only my grandmother who was amused. We went through the next few years pretty much rebelling. 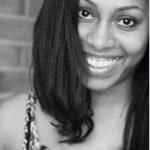 If she wore a blue and white a-line, I wore an orange sundress and, well, you get the picture. My grandmother wasn’t pleased and I don’t think we’d gotten any more Easter pics after that. 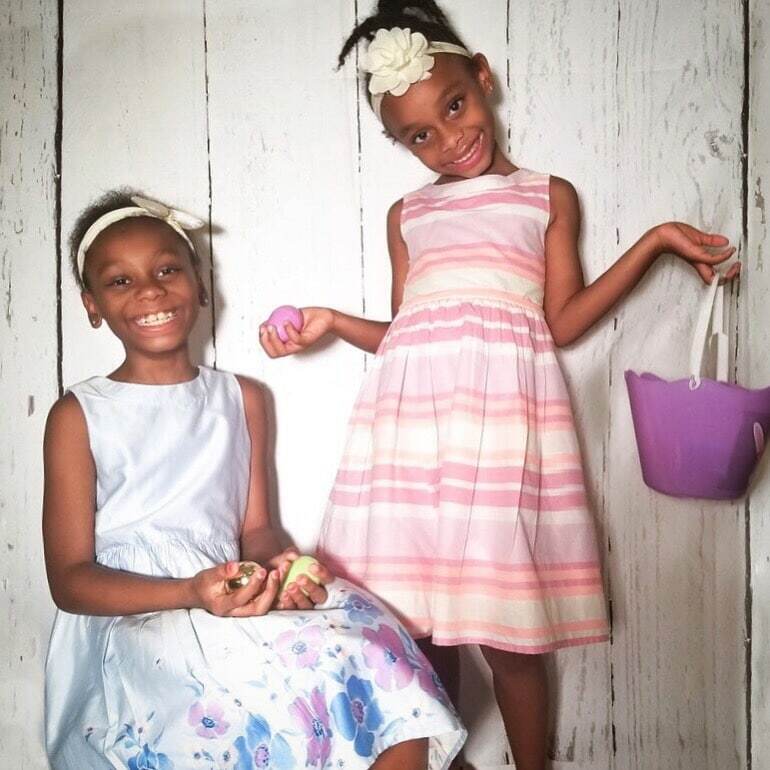 Fast forward to today, I have 2 little girls who I get to still enjoy getting them all dolled up on Easter Sunday and yes, I take full advantage of this! 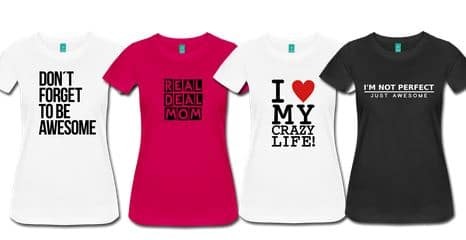 Of course, they each have their own individual styles and color preferences, so while I don’t do matching dresses per se, the selections at OshKosh allow me to get them in some fun, comfortable and complementary styles that make those memories picture perfect! 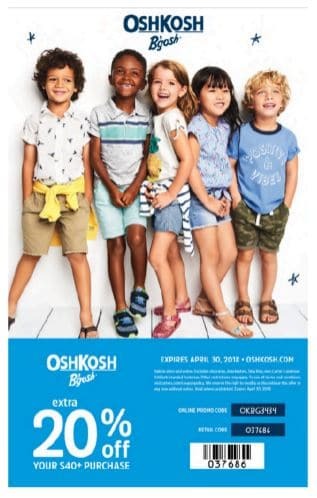 Finally, I’d like to offer one lucky reader a chance to win a $50 Gift Card to OshKosh to get started on your spring shopping! Simply complete the options in the Rafflecopter below by Sunday, March 25th at 11:59pm for a chance to win! « Coming to a theater near you…2018 Disney Movies Slate – Including Official Trailers and Posters!